THERE will be no dearth of superlatives describing the public personality that was Junaid Jamshed. He was a man of many labels — a trendsetter, a spiritual inspiration, the centre of much media attention and never far from controversy. As the nation pays tribute to the legend who died on the way to Islamabad from Chitral in a plane crash near Havelian city of Khyber Pakhtunkhwa on Wednesday, there is an overwhelming sense of the loss of a national icon. Junaid Jamshed was born in Karachi on Sept 3, 1964. 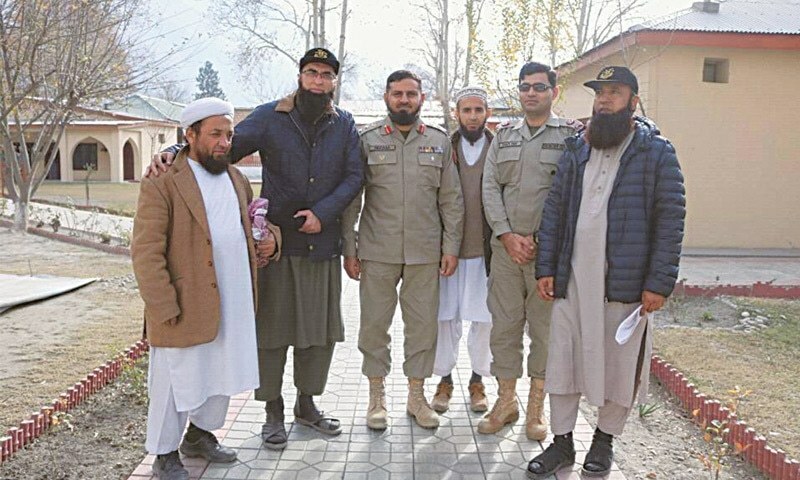 His father Jamshed Akbar Khan, who passed away earlier this year, hailed from Nowshera and was a retired officer of the Pakistan Air Force. His mother Nafeesa Akbar Khan was the granddaughter of the nawab of Loharu state, an 11-gun salute state under the British Raj. Relatives recall that Junaid had wanted to follow in his father’s footsteps and join the PAF, but he couldn’t fit the bill. He enrolled in the University of Engineering and Technology in Lahore instead and graduated with a degree in mechanical engineering in 1990. In one of his later interviews, Junaid said that fate had never agreed with the career path he had chosen for himself. He had had no plans on pursuing a career in music. The music followed him. From performing at a rock gig in Peshawar University in 1983, to becoming the front man for his university band Nuts and Bolts, until finally skyrocketing to fame as the lead vocalist of Vital Signs, Junaid’s legacy as one of the most significant individuals in the Pakistani music industry had become indisputable. 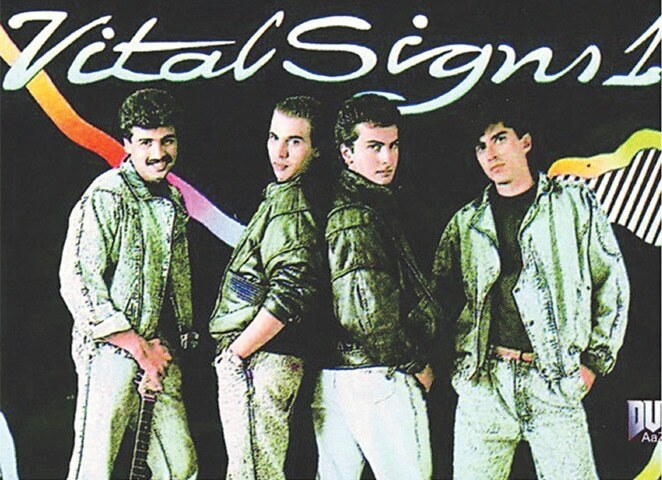 The Vital Signs — fondly referred to as the Beatles of Pakistan — would set the bar for pop and rock music in Pakistan. Dil Dil Pakistan, released in 1987, would become an anthem that Junaid would acknowledge even as he later severed ties with the music industry. Three years after he released his last solo album, Junaid renounced music and decided to devote his life to Islam. Ayesha Salam, a cousin of Junaid’s, remembers him fondly as being a truly generous person. 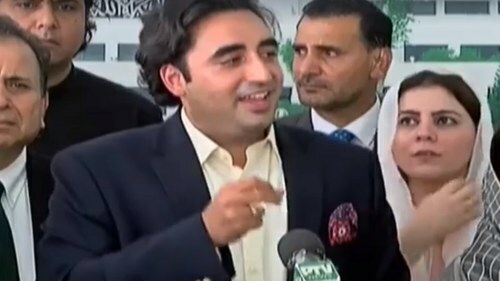 As relatives and close family friends gathered at the house in Karachi where the family had only recently mourned the death of his father, there were prayers being said for all those who had died in the tragic PK-661 plane crash. She calls it a national tragedy. “We are mourning the deaths of all those who passed away in the plane crash. We are one in grief,” she says. Ms Salam recalls that while many celebrities made public their philanthropic works, Junaid would never speak of them in public. “He was an incredibly humble soul,” she says. Despite being a religious scholar with his own following, he never called himself an aalim.